I’ve read a number of books recently. 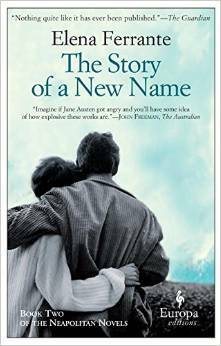 Not just Wolf Hall by Hilary Mantel, but also the three so-called Neapolitan novels by Elena Ferrante, My Brilliant Friend, The Story of a New Name, and Those Who Leave and Those Who Stay which I’ve read in roller coaster fashion one after the other, on my kindle. 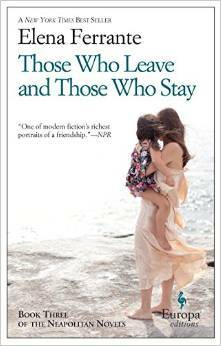 This story of the friendship between two Italian women, Elena and Lila, from their adolescence in a poverty-stricken neighbourhood of Naples in the sixties into a widely diverging adulthood, where Elena has had all the opportunities of learning and studying whereas Lila’s parents have refused to let her study beyond primary school. Nevertheless, Elena suspects that had Lila been given half the chances she has had Lila would have been so much more clever than she will ever manage to be, and that in fact she is no more than ‘the pale shadow’ of Lila’s intellect. There is this continuous conflict between hate (jealousy, suspicion) and love (admiration, helplessness) that Elena feels for Lila, and vice versa, we assume but cannot be sure. Elena is the writer of the story throughout the three books, she has become a successful writer, is married to a well-known professor, has two daughters and has left Naples, whereas Lila left primary school, works to earn money, becomes very beautiful and marries the grocer only to escape this abusive marriage and end up poverty-stricken although she subsequently picks herself up again. The story develops against the backdrop of Naples in the sixties and throughout the seventies, eighties etc with a changing perspective on the place of women, the gap between rich and poor, corruption, mafia and men’s abuse of women. 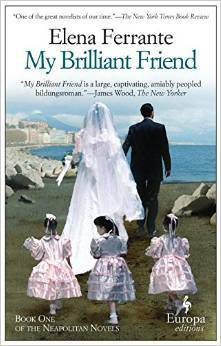 The title of the first book is ambiguous in that it is not really clear who is supposed to be the ‘brilliant friend’, Elena or Lila. The second book relates Lila’s abusive marriage, her falling in love with a former school friend and the disastrous consequences and her eventual escape. 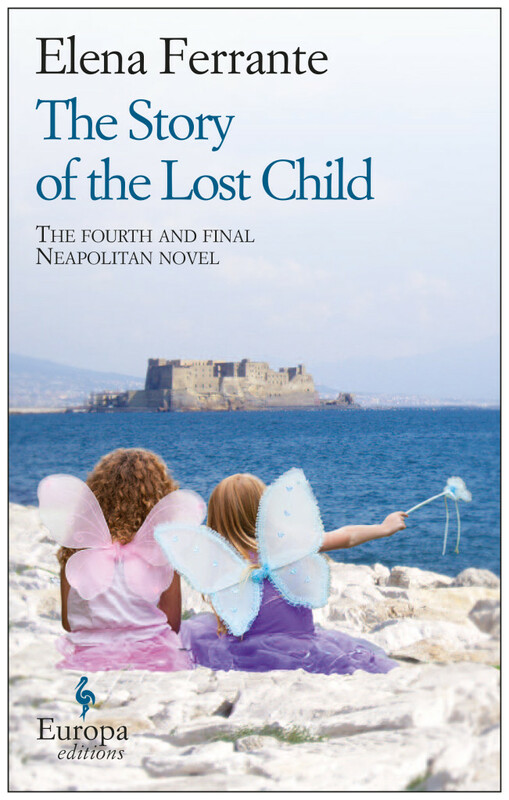 The third book relates from a distance what happens to Lila as Elena narrates her own story and eventual marriage and the sharp contrast between the lives of Elena and Lila, which is nevertheless held together by their common background, friends and neighbourhood in Naples, where Elena’s family continue to live. I just could not put them down, these books and am now looking forward to the fourth book in the series which is expected to be published in the autumn, I think. Really, I’d like it to be now, soon! The books conjure up so many things about how you feel about friends, what you expect, who you trust and don’t trust, how you fight and mistrust, but how there is always a deep down understanding between friends that forgives and that nurtures the friendship. Whilst reading, I simply wanted more, I thought, yes that’s how it is, they are real, these two women, that’s how you react to abuse, to impositions, to falling in and out of love, to having children, to wanting a job but being too tired to deal with everything, etc. Also, there is the real sense of a changing society from the fifties to the 21st century and everything related to that, ranging from student uprisings to the nouveau riche attitudes of the newly well-off working class and the pedantry of academia.